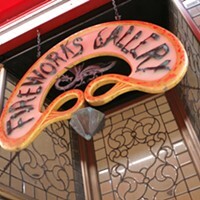 Reagrdless of how invasive or never-ending Barrington Street’s mess of construction becomes, your support of the venerable Fireworks has not wavered, no matter how many Sidewalk Closed signs you’ve had to hop over to get there. 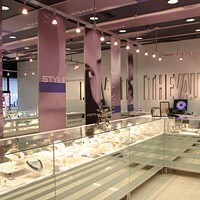 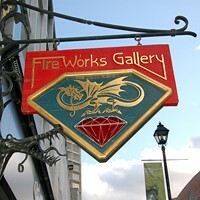 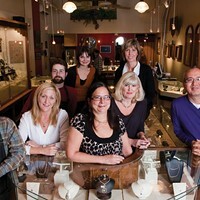 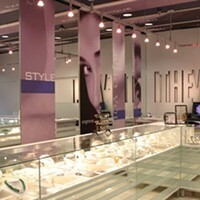 A longtime go-to for custom jewellery, Fireworks’ specialties include estate pieces, gemstones and designer accessories. All that glitters is not actually gold, here.